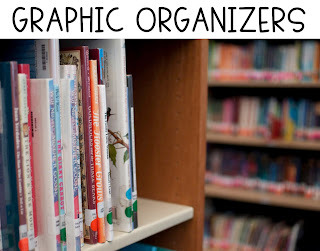 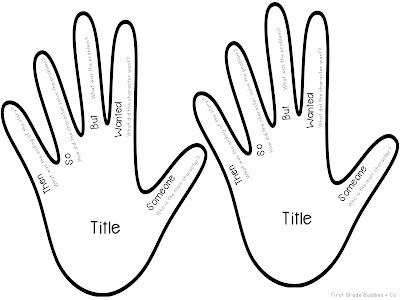 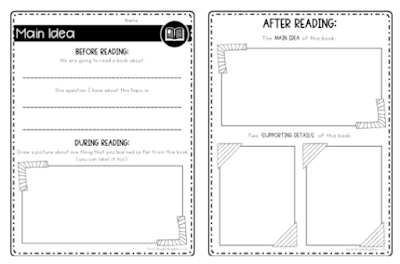 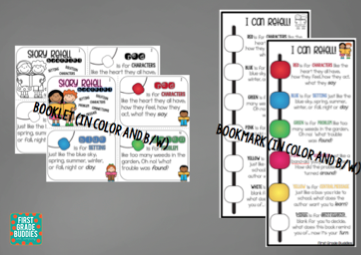 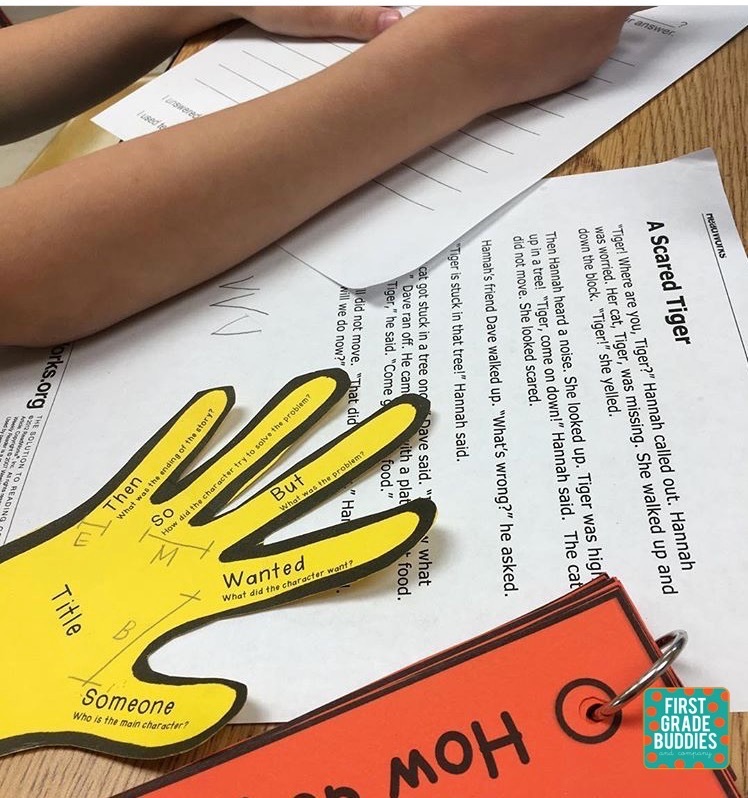 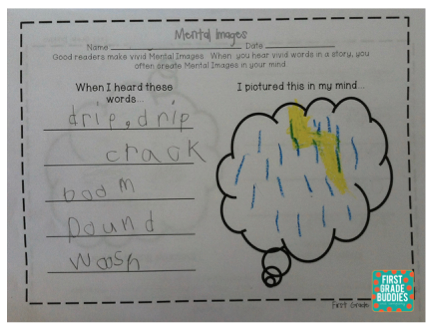 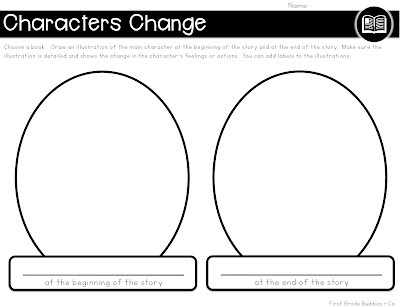 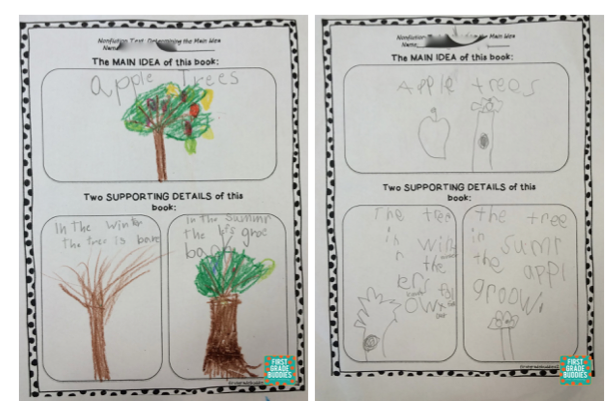 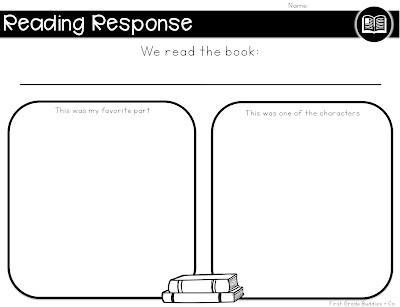 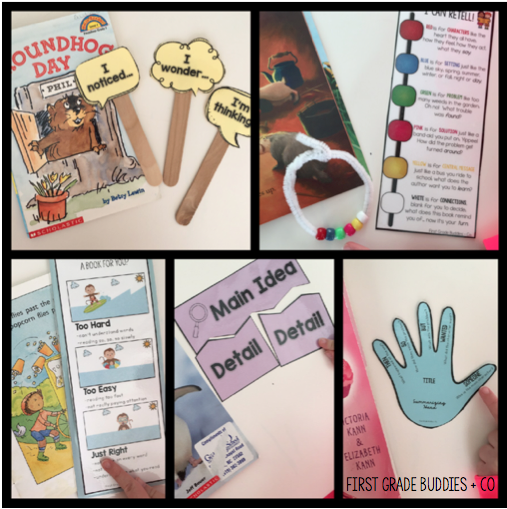 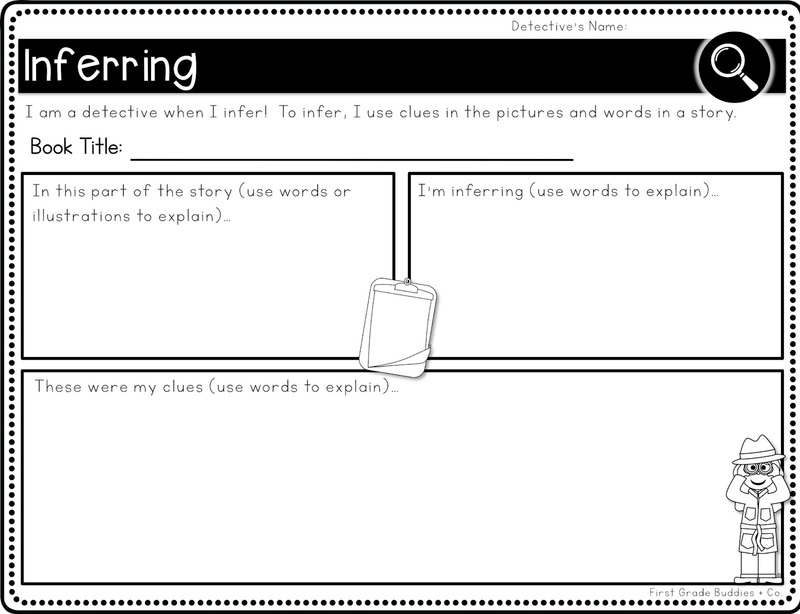 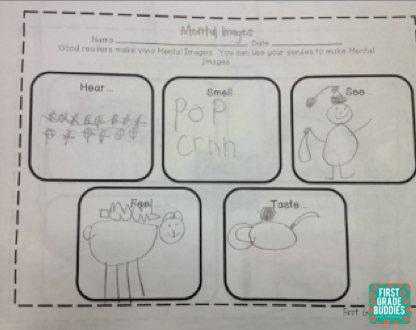 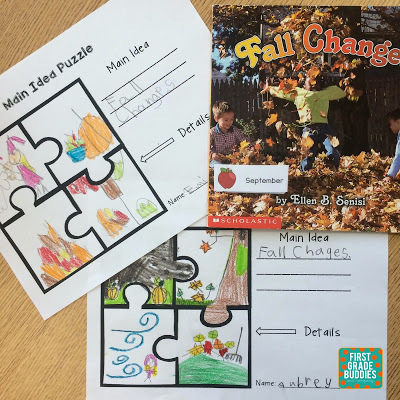 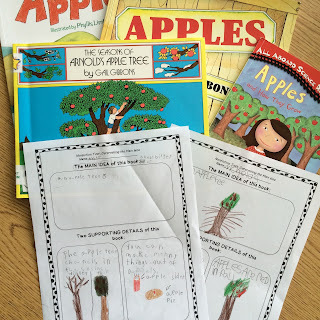 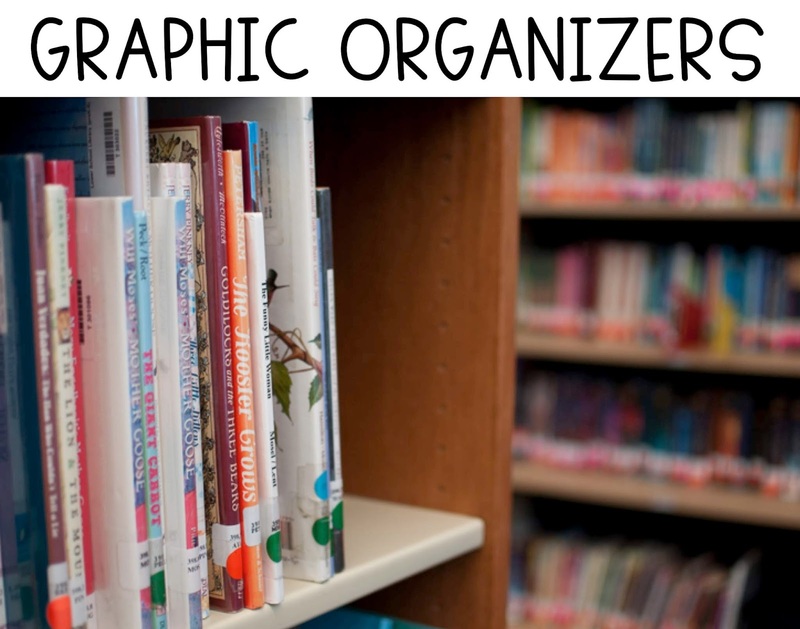 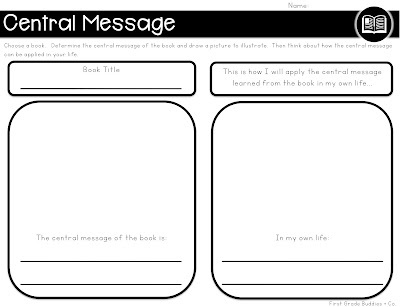 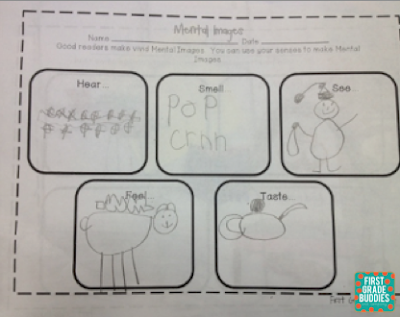 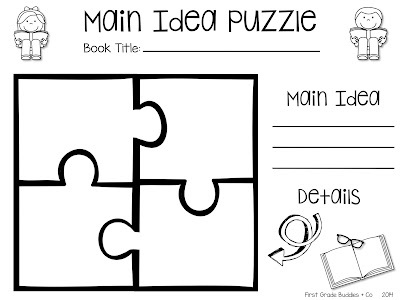 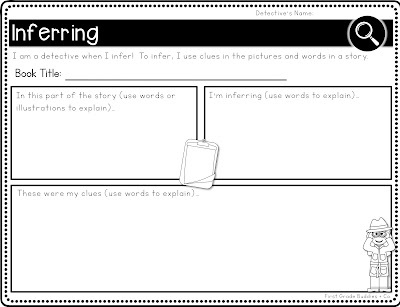 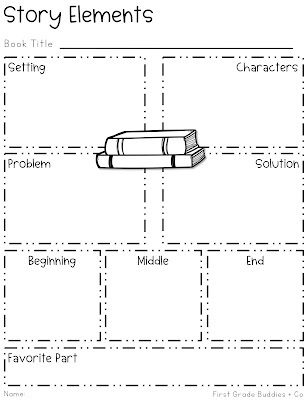 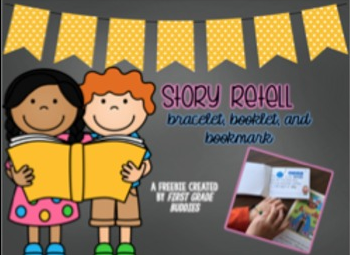 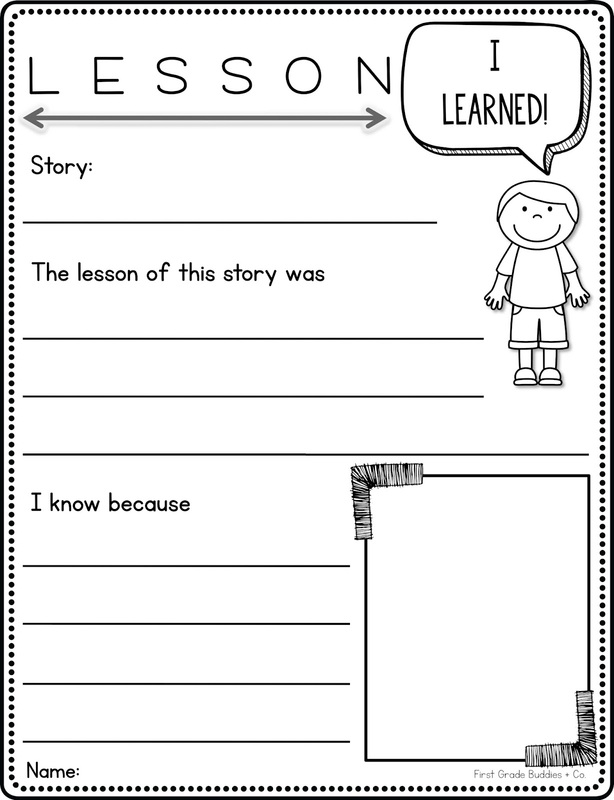 Graphic Organizers for ANY Book! 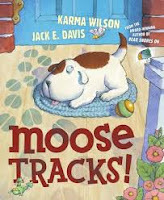 Grab this book on Amazon! 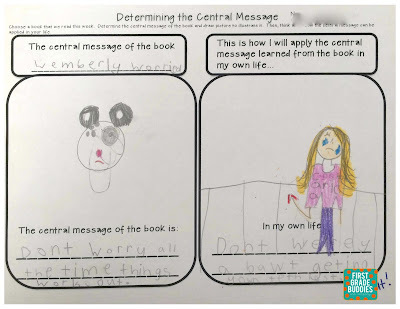 This kiddo said: "I will not be worried about school." This kiddo said: "Don't be worried about getting your tooth loose." 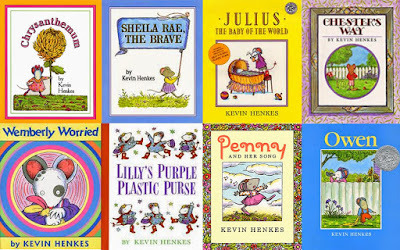 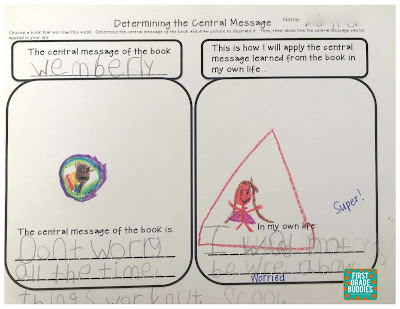 We love using Kevin Henkes books for teaching the central message! 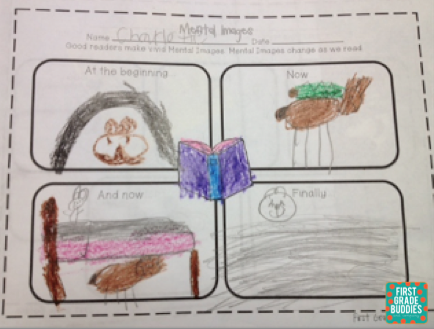 Click the picture to find his books on Amazon! 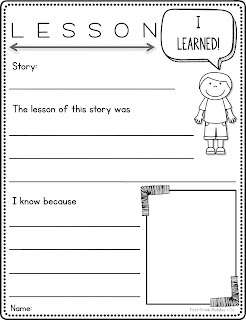 We've also used this recording sheet! 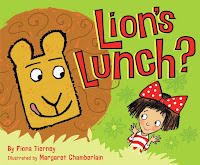 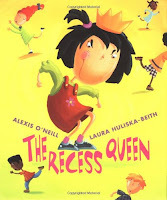 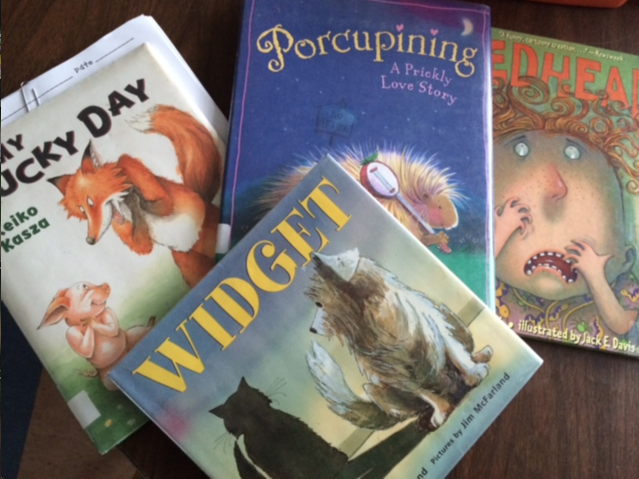 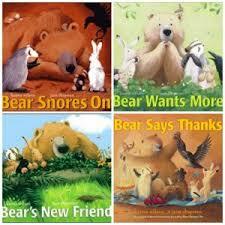 These are great books for summarizing! 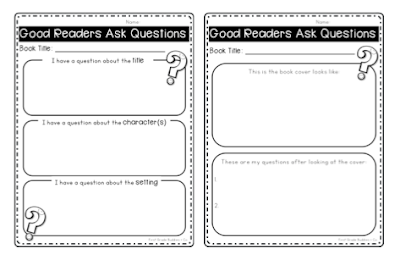 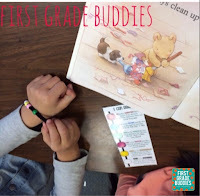 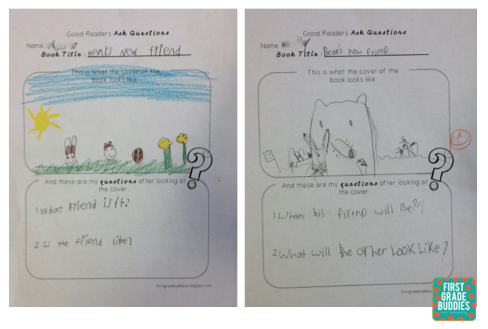 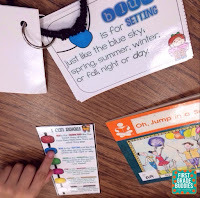 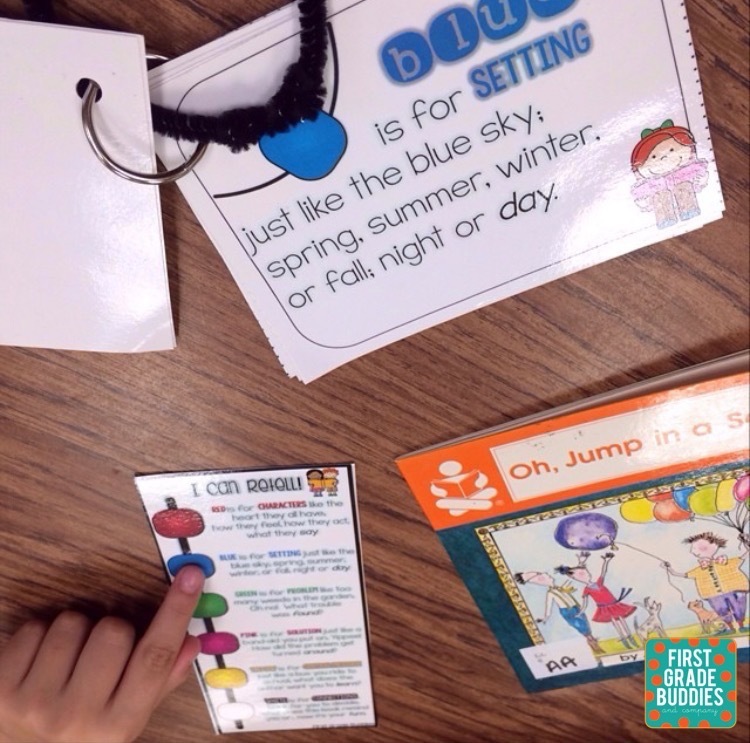 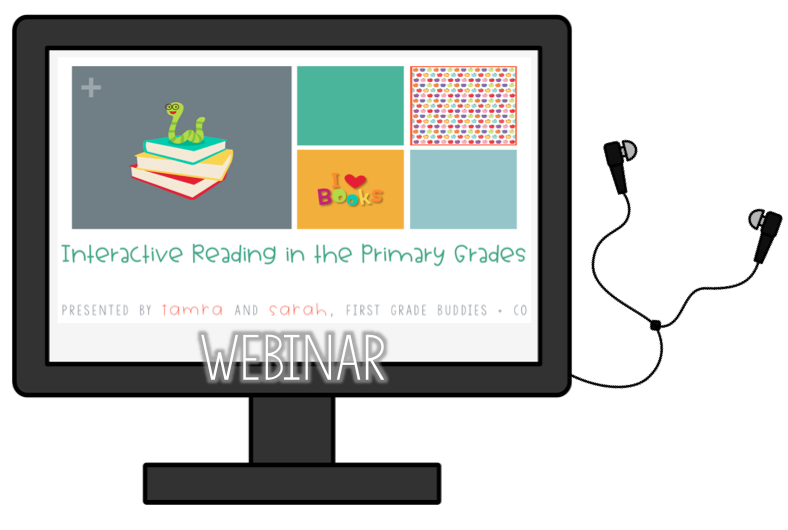 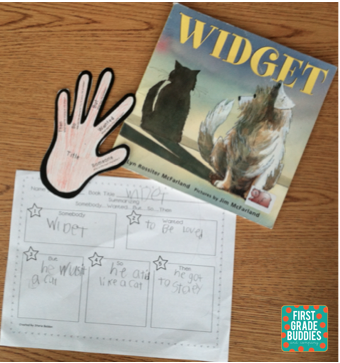 We like using Bear books by Karma Wilson for asking questions. Moose Tracks is super fun for inferring! 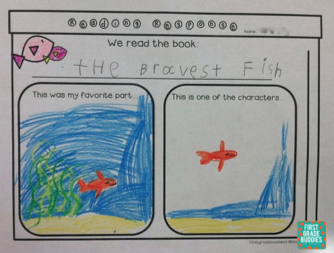 Its got a great twist at the end that the most kiddos don't think about!